“Dave Ebersole and Delia Gable have put together a very readable comic. I particularly like Gable’s clean lines and period detail. 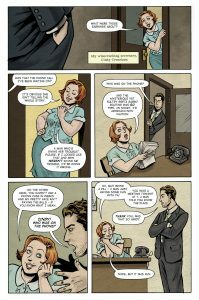 It’s a clever twist, too, for Dash to be rather insecure about his relationship, given how cocky the traditional noir detective can be. Dash isn’t hiding who he is — although a friendly cop makes it clear his public exercise of his emotions is illegal back then — but he’s not at all sure he can count on Johnny. Plenty of snappy dialogue, too, well-suited to the genre.” Read Johanna Draper-Carlson’s whole review on Comics Worth Reading. 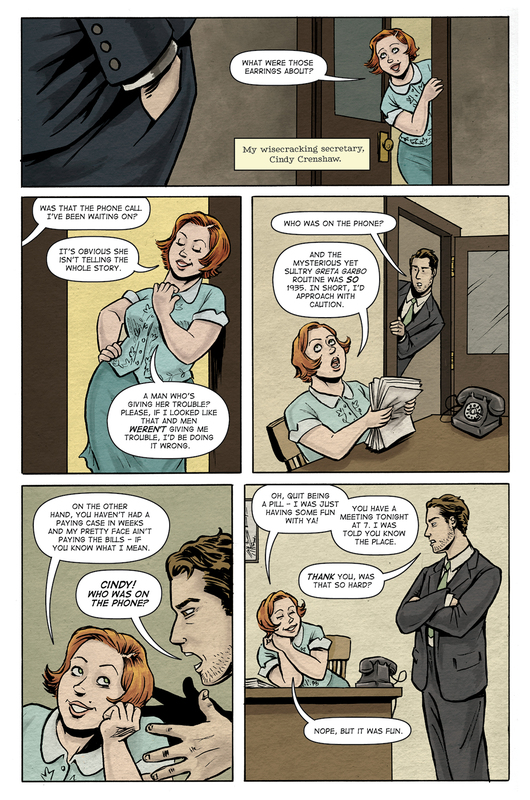 “This is one of those comics that’s just bound to push all the right buttons for me, as it has several things I like. 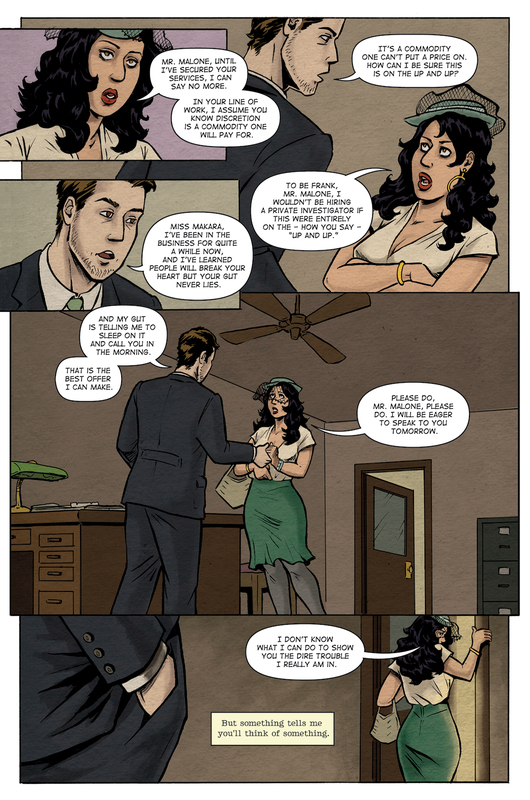 First of all, the hardboiled detective, which is a trope I love, and it’s set in ’40s Los Angeles, so the art is full of those period details that always look great. Add to this a bombshell female client that he’s sure is lying to him, and a homme fatale boyfriend he’s sure he can’t trust either, and it’s a great read for me.” Read Andrea Speed’s whole review on cxPulp. 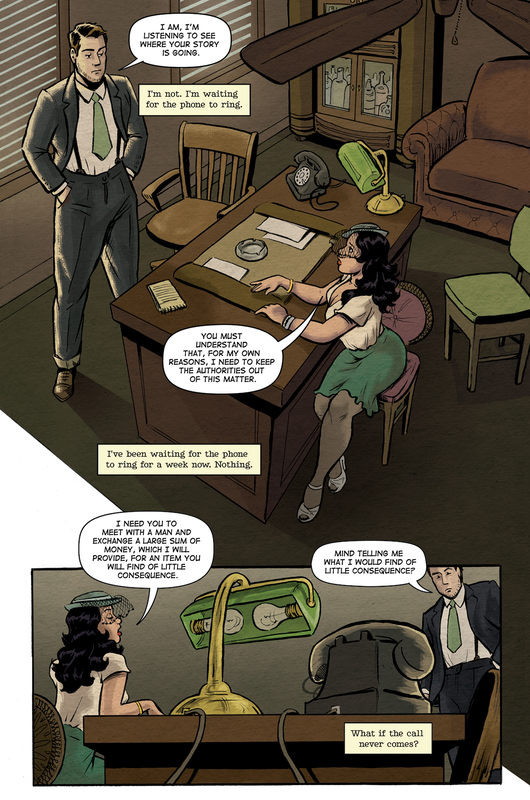 “Dash puts a spin on the traditional noir tale, keeping the aesthetic (complete with gritty ’40s setting and the femme fatale), but ditching the world-weary hardboiled detective in favor of a trope-busting protagonist.” Read Jen “Miss J” Aprahamanian’s whole review on Comic Vine. 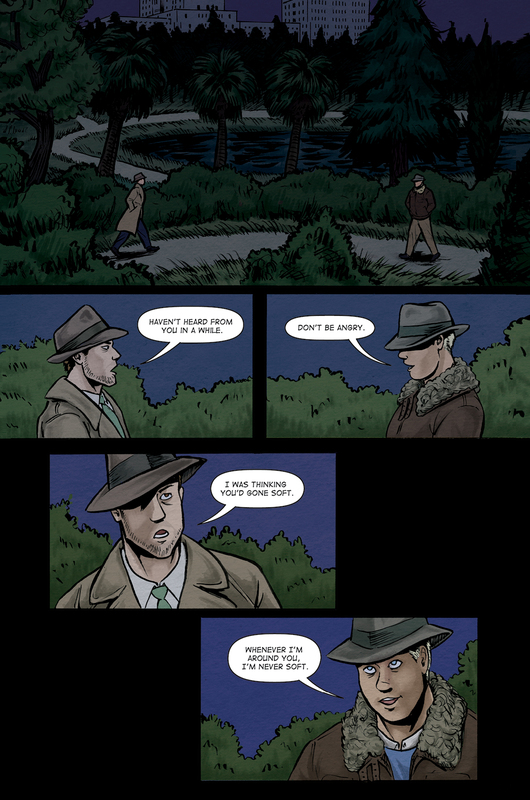 “Really, this story is trying to appeal to fans of the P.I. genre that are looking for a new angle on the well-worn formula. 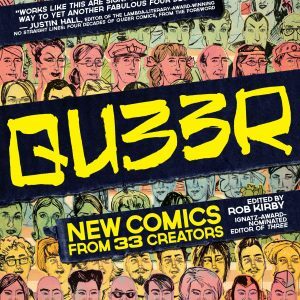 Well, look no further than Dash.” Read Dustin Cabeal’s whole review on Comic Bastards. 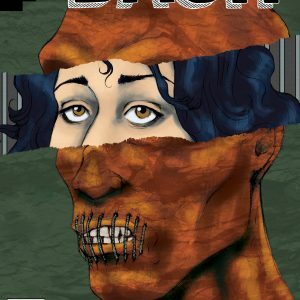 “Writer Dave Ebersole gives us a suspenseful story and artist Delia Gable provides artwork that is appropriately moody, with muted colors and a slight feeling of unease that compliments the events of the story perfectly.” Read David Charles Bitterbaum’s whole review on The Newest Rant. “…an enjoyable and very engaging opener that takes a familiar set-up and gives it a fresh twist. Northwest Press do more than most to embody the mantra they use as their tagline: ‘comics are for everyone’.” Read Tom Murphy’s whole review on Broken Frontier. 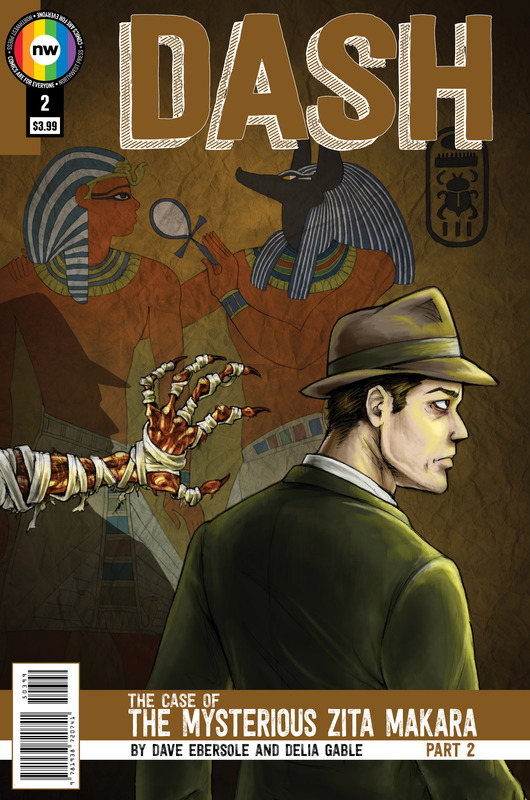 “…[Dash] is the story about a gay Private Detective, a mysterious Egyptian woman, a dead antique dealer, and mummies (the walking around kind), but at its heart, it’s a detective story. 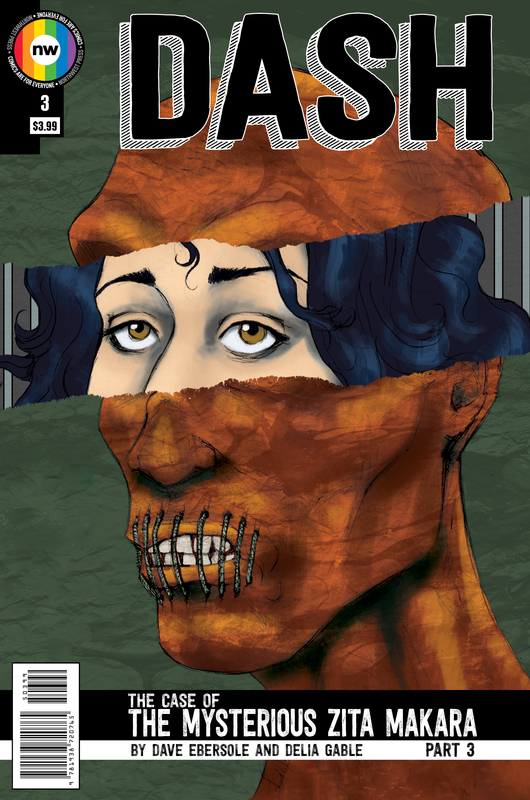 The rest serves the story to make it more interesting and complex, but if you’re a fan of noir, than Dave Ebersole and Deila Gable have your ticket filled.” Read Brad Gischia’s whole review on Bag & Bored. 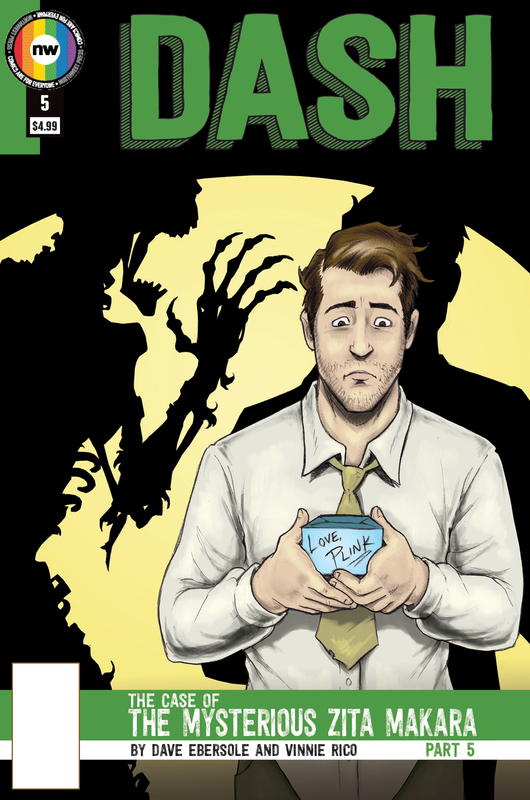 “Writer Dave Ebersole and artist Delia Gable present a new classic in the making with a murder mystery that may or may not have a touch of supernatural… with a twist! 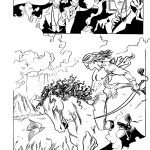 Great artwork and honest storytelling create a world that is not unfamiliar to our time period, but perhaps a bit risqué for the one in which it takes place. The main character, Dash, is charming, suave, intelligent, and gay. 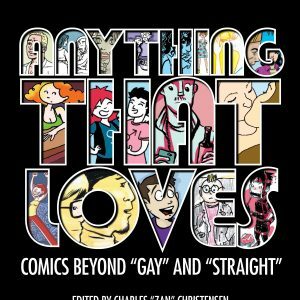 But this is by no means a ‘gay’ comic. 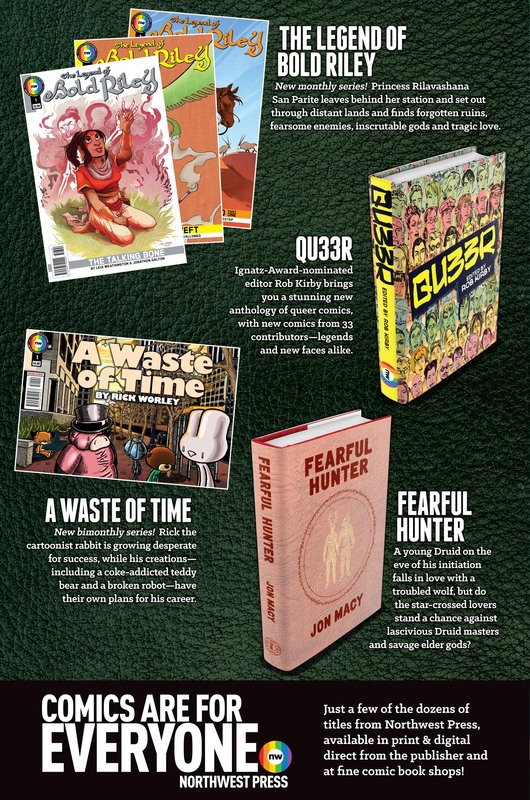 After all, as the publisher openly states on the covers and logos of all of their products: ‘Comics are for Everyone’. This has never been more true. I can’t wait to see how this mystery wraps up, what happens to Dash next, and if everything works out in the end. 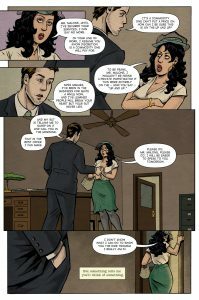 And after just two short issues, I’m sure you will be wondering the same things.” Read Jeff Hill’s review on ComicBooked.com. 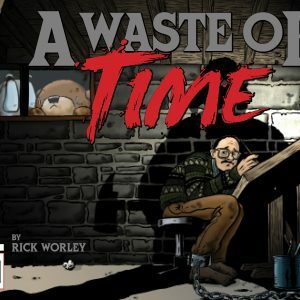 “A great core and setting has been set up by writer Dave Ebersole and it’s apparent that the book is something that took a great deal of thought to write. Each character that we come across in Dash as their own personality that makes everyone seems authentic and in place for even the smallest bit of dialog. The fine writing is paired with some nice artwork by Delia Gable that sets a young Los Angeles up to be gorgeous.” Read Jordan Cruz’s review on Pulp Cultured. 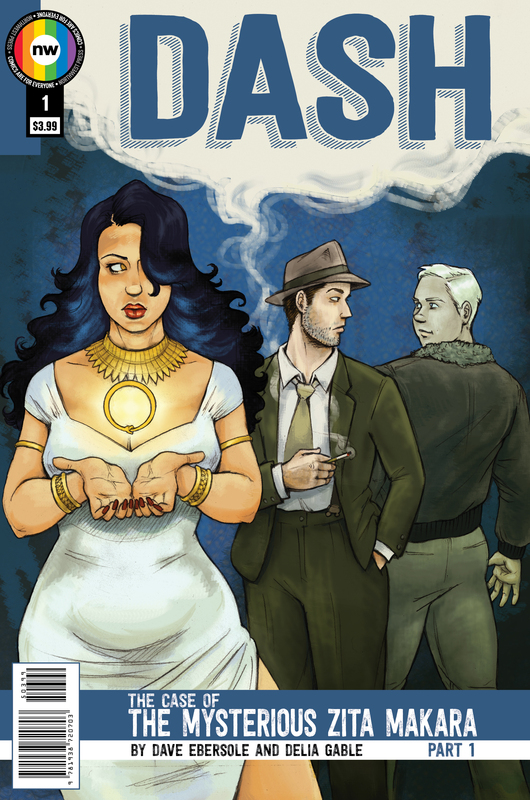 “A good mystery is when slowly but surely, you see how occurrences that, at first glance, don’t seem to have any connection to each other connect together in a cohesive way, and that’s what we get with Dash.” Read Foxy Jazzabelle’s full review. 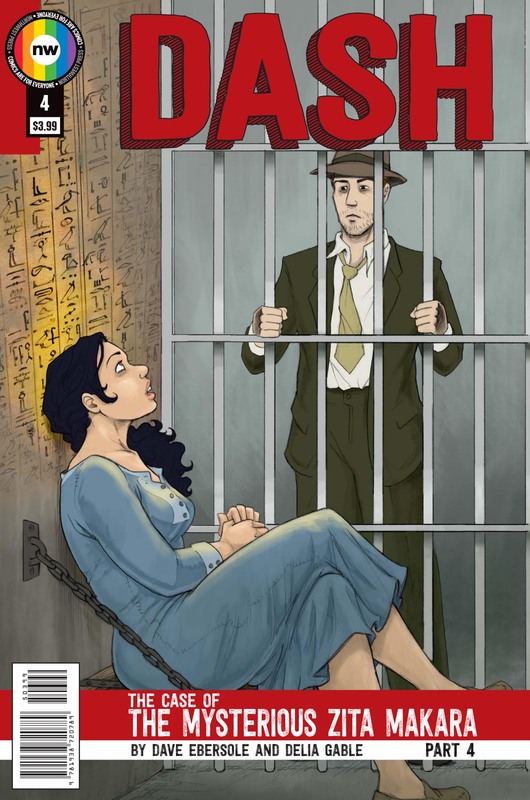 “Taking a page from the hardboiled detective genre, “Dash” includes an out detective, Egyptian lore, lovers’ quarrels, mysterious artifacts, and a spree of homicides. 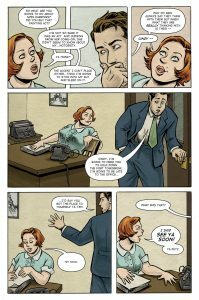 Dave Ebersole and Delia Grace work together to bring out a fun and thrilling romp through an old-school Los Angeles.” Read Matthew Garcia’s review on Multiversity Comics.